We're As Good As ﻿They Say We Are. T﻿﻿﻿﻿ake a look at how we've helped past clients. We’re happy to back up our claims with detailed results - how many agencies can say that? Take a look at our wide range of clients, from FTSE100 to exciting new startups, and discover how we’ve helped take their business to a new level. 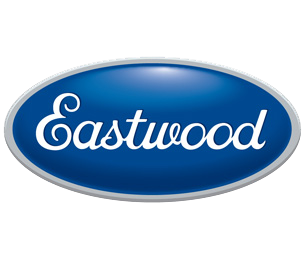 Eastwood Increased Organic Traffic by 210%. 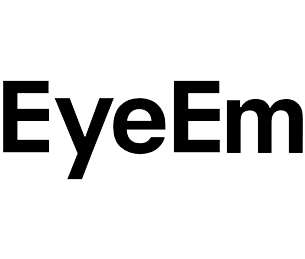 EyeEm Increased Organic Traffic by 135%. 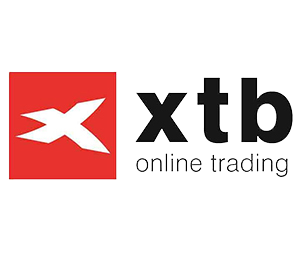 XTB Saw An Increase In Revenue of 149%. 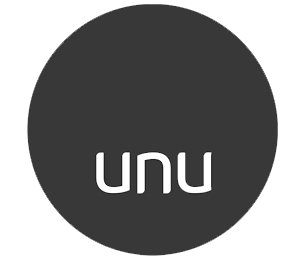 Unu Saw An Increase In Revenue of 49%. 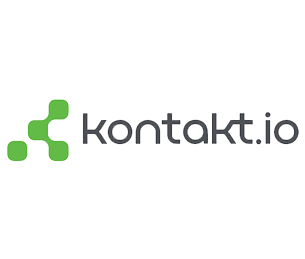 Kontakt.io Saw A 5x Increase in Targeted Organic Traffic. ZPG saw their monthly organic traffic grow to 6 million +. 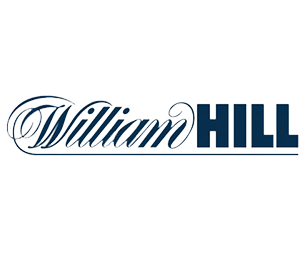 William Hill saw their PPC ROAS increase by 212% YoY.